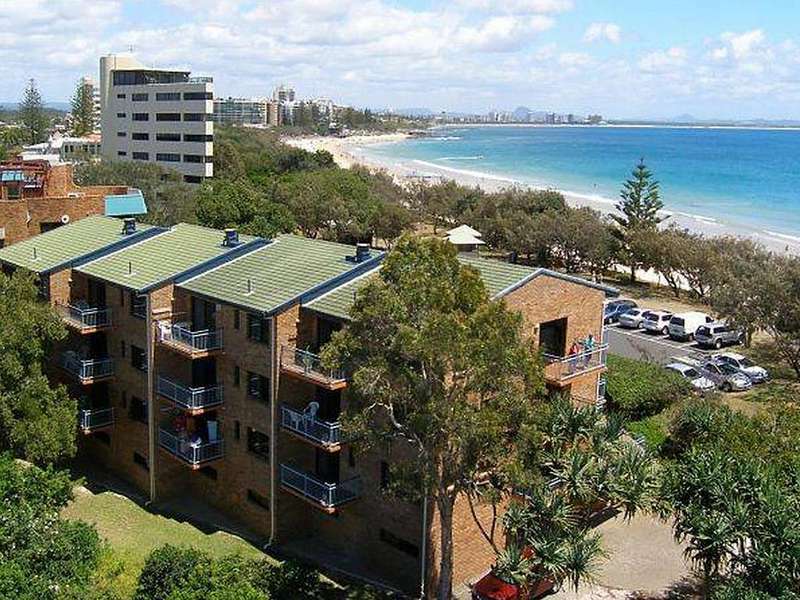 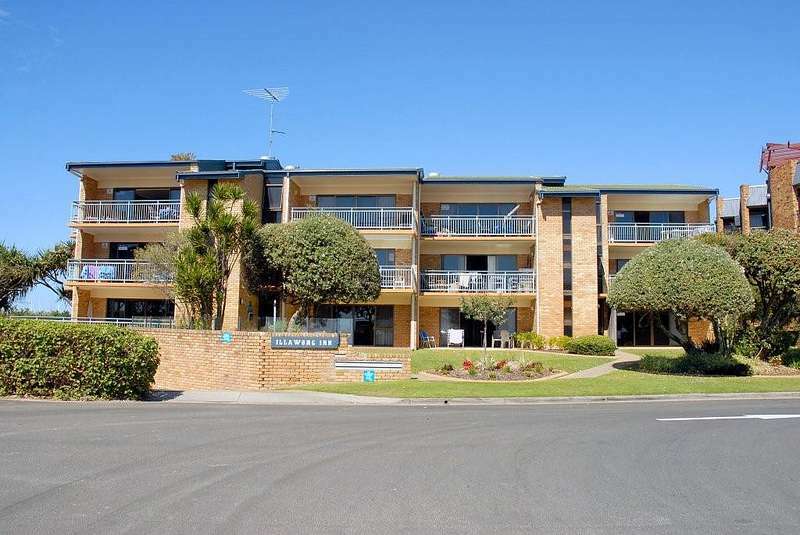 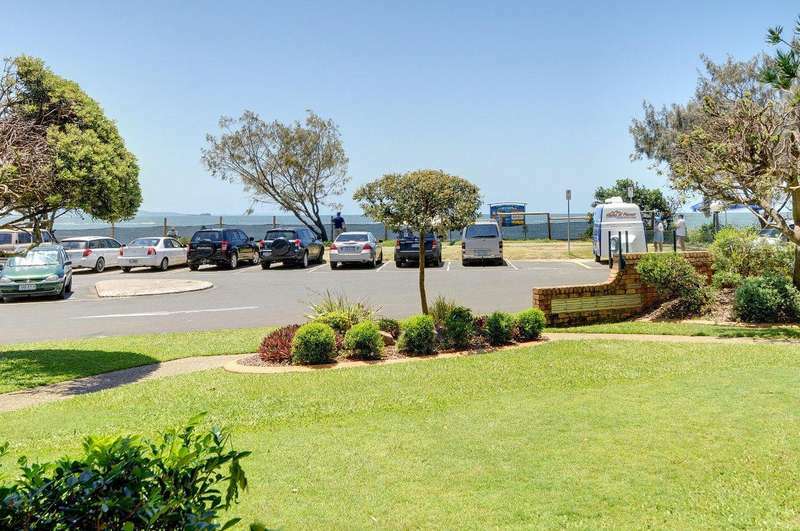 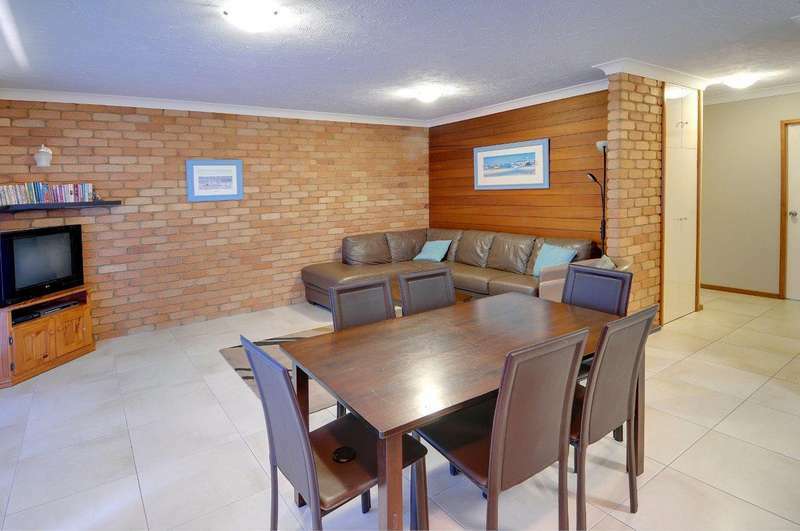 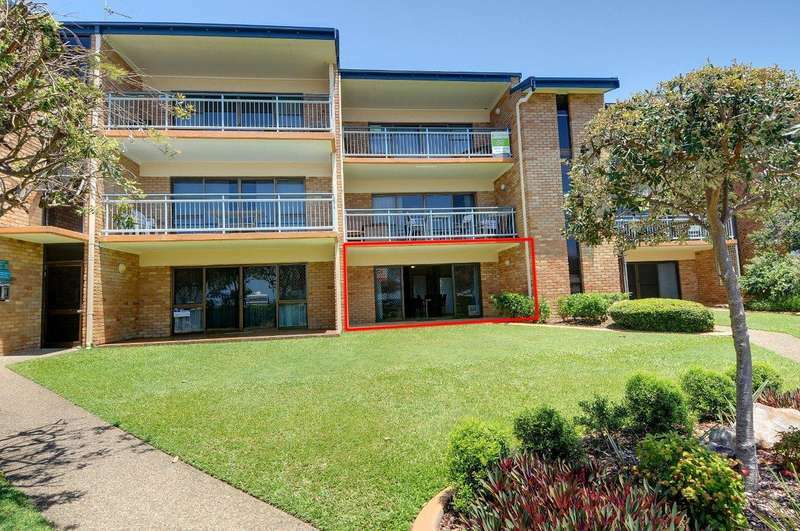 Enjoy the summer sea breezes and sea views from this ground level, 2 bedroom apartment located in Illawong Inn on the beautiful Mooloolaba Spit. 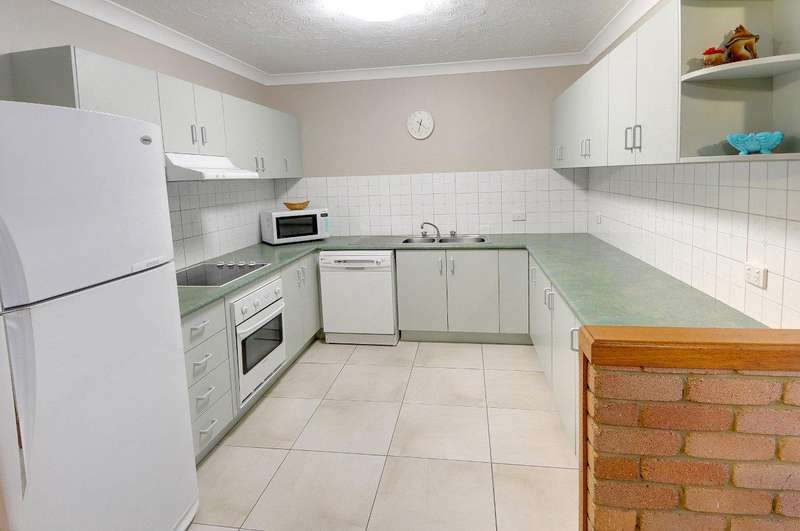 This budget apartment is plain but tastefully decorated. 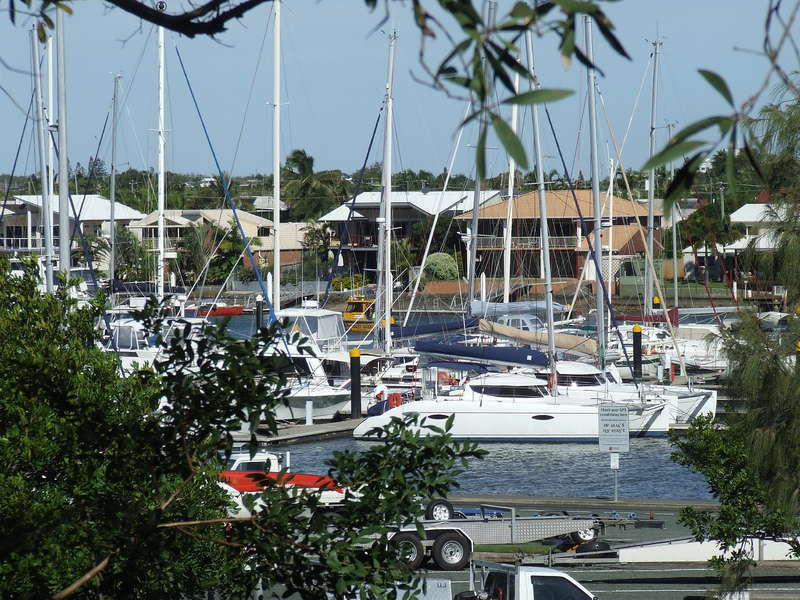 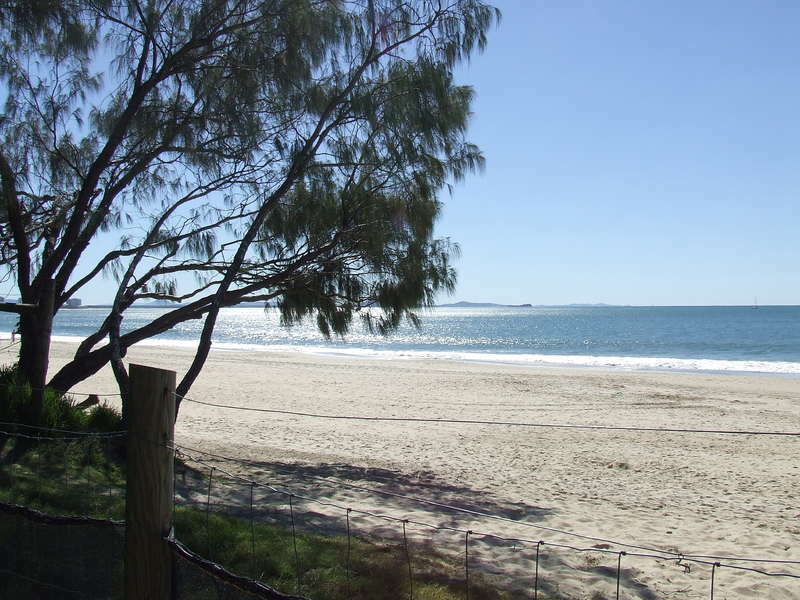 Located between Mooloolaba's best beaches and Mooloolah river, you couldn't be any closer to Queensland's sandy beaches. 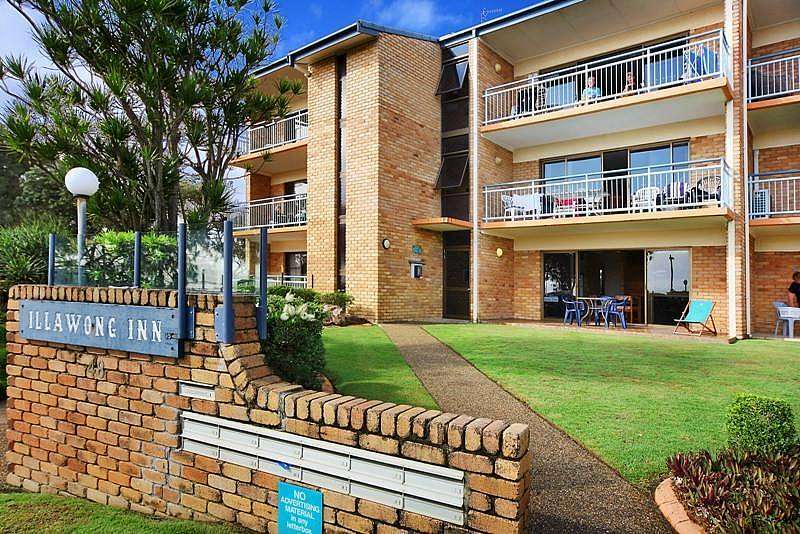 Master bedroom opening onto the rear balcony with views of the Mooloolaba Yacht Club and marina * Front balcony opening up magnificent ocean views. 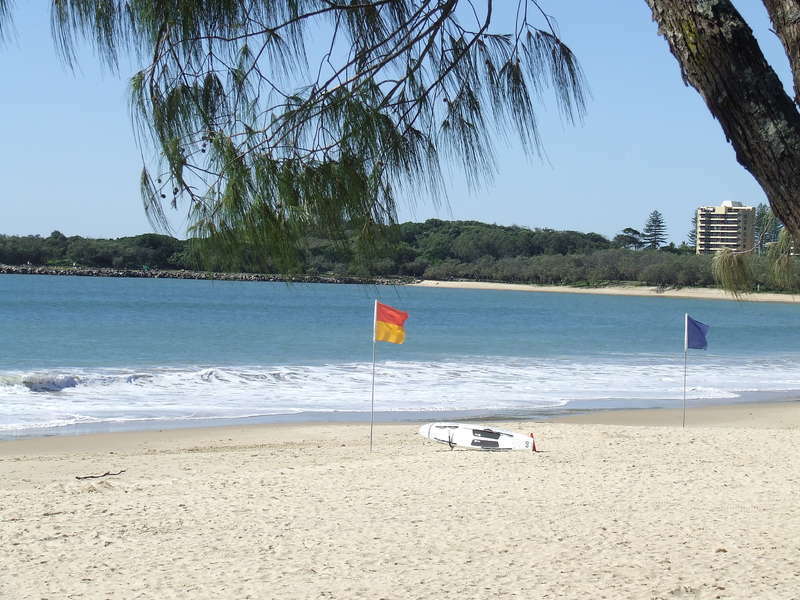 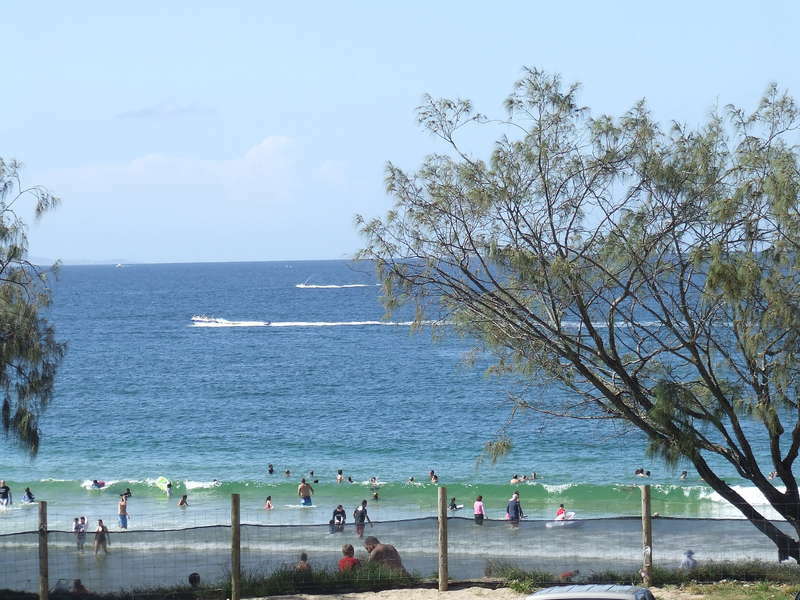 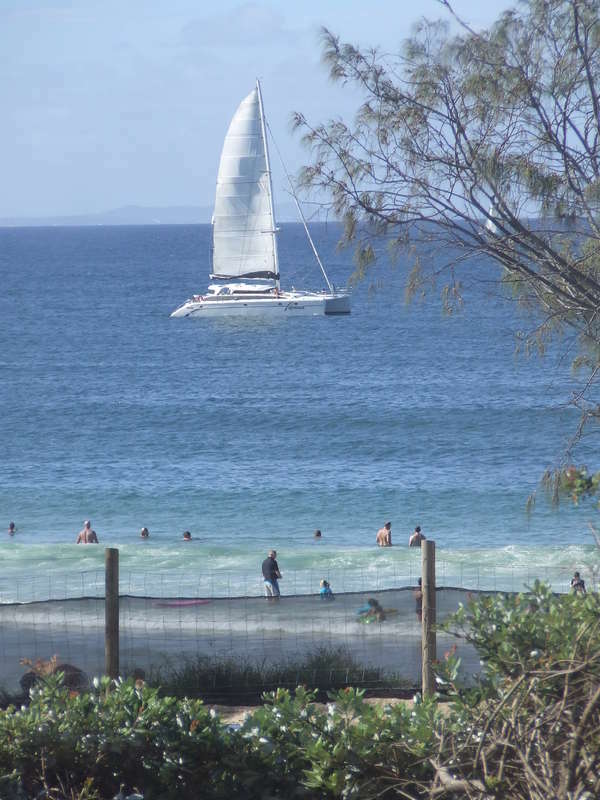 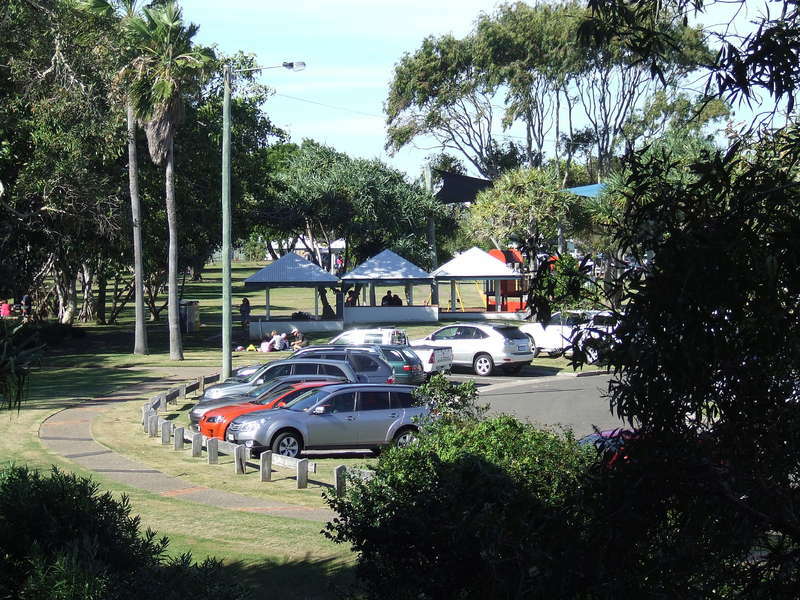 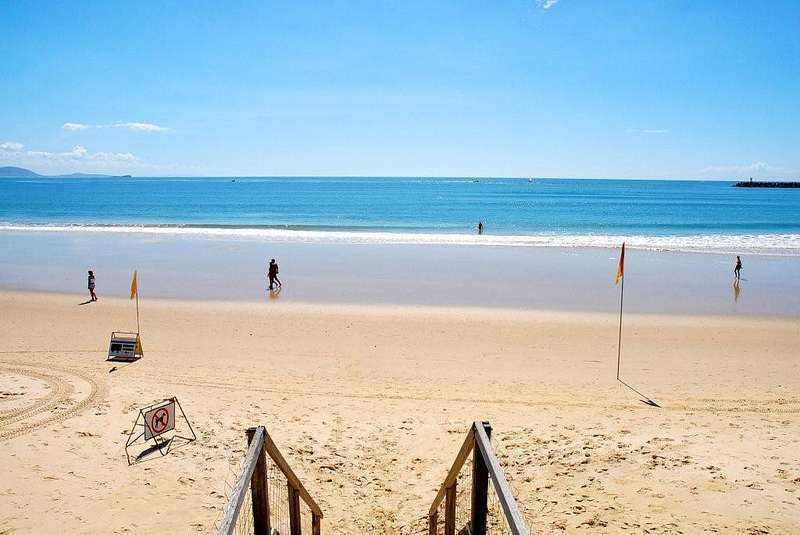 Short walk to Mooloolaba's finest fish and chip outlets, a-la-cart dining, cafes, children parks and BBQ areas one way, and short walk to Mooloolaba Esplanade via the boardwalk. 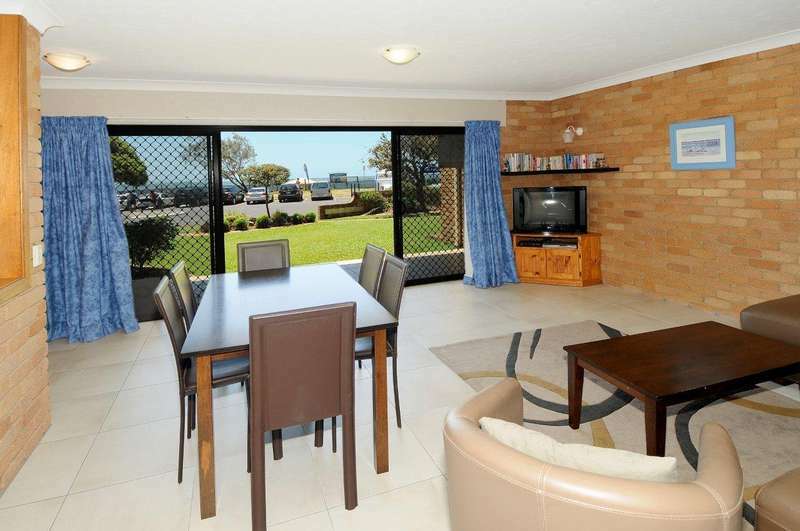 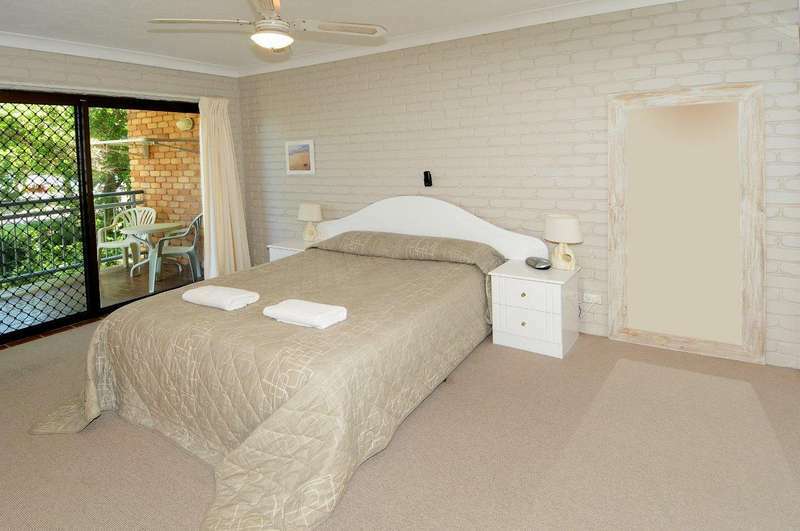 This apartment has all you will need for a great beach escape! 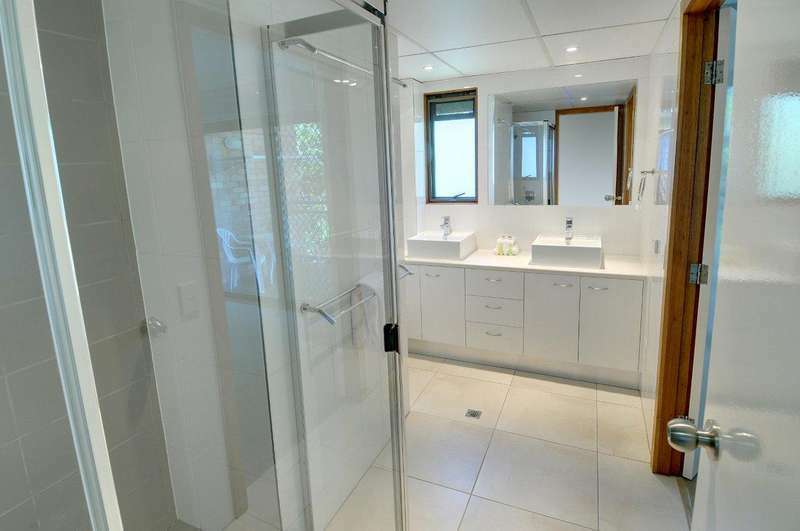 Please note that linen is supplied in this unit. 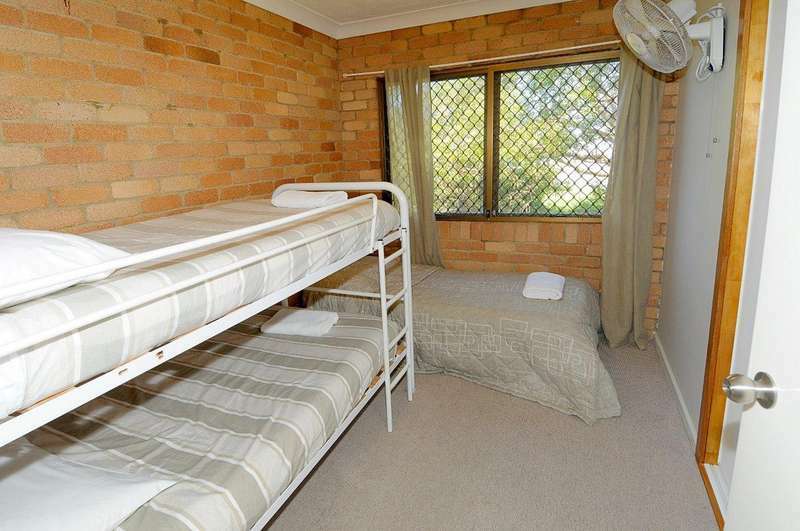 The allowable amount of occupants is directed by the bedding configuration, only 1 additional person can be accommodated for.